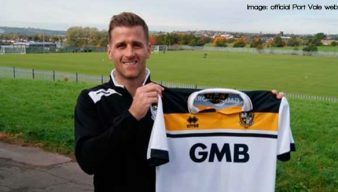 Port Vale manager Michael Brown says he will be interested in bringing Callum Guy back on loan once the midfielder is fit again. The Sentinel newspaper reports that manager Michael Brown has been impressed with trialist Michael Tonge. 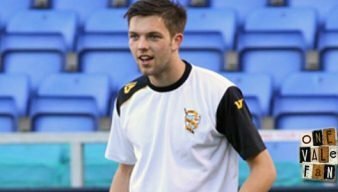 Port Vale have sealed the loan signing of 21 year-old winger Marcus Harness from Burton Albion. 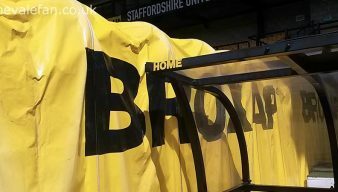 Burton manager Nigel Clough has appeared to confirm that winger Marcus Harness will join the Valiants on loan. Michael Brown has told the media that he expects to make another signing for the club on Monday. Port Vale have confirmed the signing of former Bolton Wanderers right-back Lawrie Wilson on a two year deal. 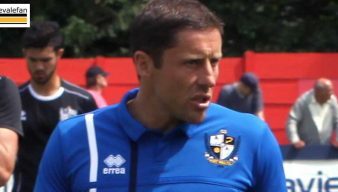 Manager Michael Brown has told the media he is unlikely to offer a deal to trialist Dan Green at the moment. 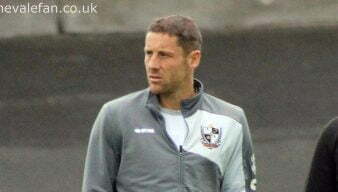 Neil Eardley is one of four trialists to start Port Vale’s friendly game against Newcastle Town on Tuesday evening. 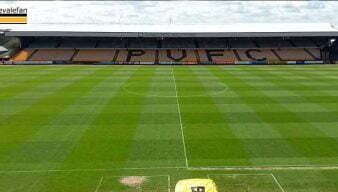 Port Vale have confirmed that Huddersfield Town striker Rekeil Pyke has agreed a season-long loan. 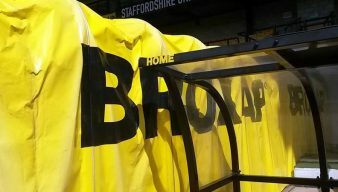 Port Vale have announced the signing of former AFC Wimbledon striker Tyrone Barnett on a two-year deal. According to reports from Bedfordshire, released Luton Town midfielder Danny Green is training with the Valiants. 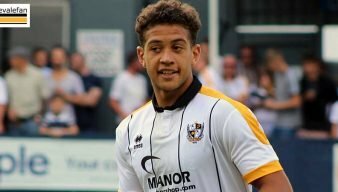 Reports in the South East are linking Port Vale with a move for AFC Wimbledon striker Tyrone Barnett. 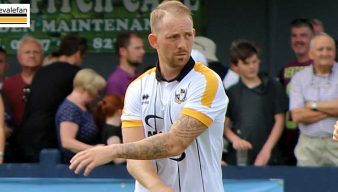 Manager Michael Brown has conceded that out-of-contract duo Chris Eagles and Ryan Taylor want to play at a higher level than League Two. 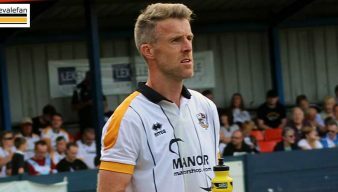 Port Vale have announced the signing of vastly experienced defender Anthony Kay from Bury but have lost the services of joint captain Ben Purkiss. 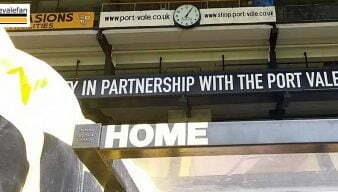 Port Vale manager Michael Brown says that the club are looking to strengthen the squad and are “talking to a few [players] and we may tell a couple to go” but the process may take some weeks. 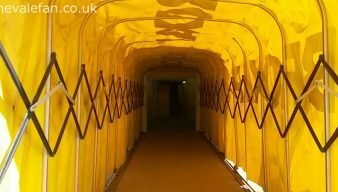 Port Vale have signed goalkeeper Sam Hornby and left-back Graham Kelly. 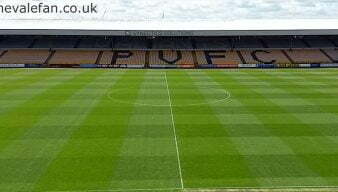 Port Vale have confirmed that former youth team graduate Joe Davis has rejoined the club and signed a two-year deal.